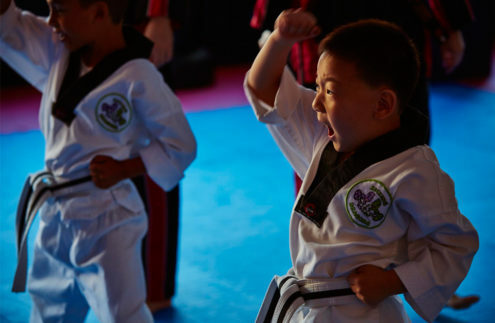 Established in 1984, JAI Martial Arts is a family run business that teaches a variety of Martial Arts and Fitness Programs for students as young as 2, all the way to parents and adults. Our programs are designed to improve Fitness and Flexibility, while at the same time learning Self Defence and valuable Life Skills. These Life Skills are embedded in all of our programs to help create Confident, Resilient and Goal Setting individuals. The school was founded by Master Joe Ingrati, and together with his wife Elly, his son Chris, and his Team of Instructors, they continue to create future generations of Martial Art Athletes. Our full time school is located on the Mezzanine Level of 142 Maroubra Rd Maroubra. Entrance to the school is on Maroubra Rd, and parking is available in Pacific Square Shopping Centre or main roads. Group Classes and Private Classes run 7 days per week, with Monday to Friday starting from 4pm, and Weekend Classes from 9am. 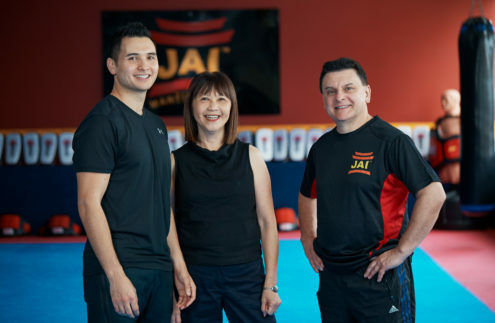 During the late 1980’s and early 1990’s, the JAI Demonstration Team was a selection of skilled individuals who would showcase their skills in front of audiences all over Sydney. The JAI Demo Team featured costumes, music, weapons and choreographed fight scenes to music. The team performed at festivals and fetes alongside the likes of Johnny Young and the Young Talent Time, as well as Martial Arts Royalty like Bill “Super Foot” Wallace, Tadashi Yamashita, Ernie Reyes Snr and Jnr and Cynthia Rothrock. In the early 90’s, the JAI Demo Team would come to a close, and a new chapter would begin. 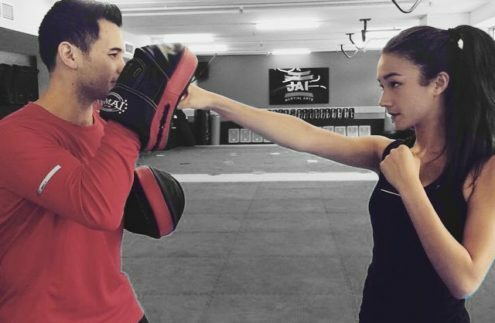 During this decade – and into the 2000’s – JAI was heavily involved in local, state and international Taekwondo Competition. In 1993, the club became increasingly involved with competition and sent six students to Singapore for the “Singapore Annual Championships”. 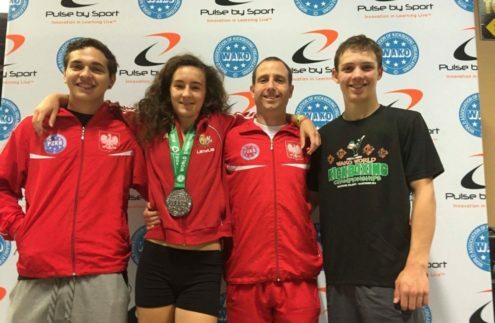 Although this was the clubs first major overseas tournament, the students were successful and each brought back home a Gold or Silver in their respective divisions.